As an entrepreneur, breaking out of your comfort zone is essential to success. Confronting one’s fears + uncertainties when starting a business is extremely challenging + takes a lot of practice. As a woman, this is especially mortifying + may feel nearly impossible at times. We have to work extra hard to gain others’ respect + trust … but that makes it all the more worth our blood, sweat, + tears in the end! At this year’s most recent WISE : Women Igniting the Spirit of Entrepreneurship conference in Syracuse, I addressed the importance of annihilating your comfort zone bubble. + now, I’m going to share it with you !! 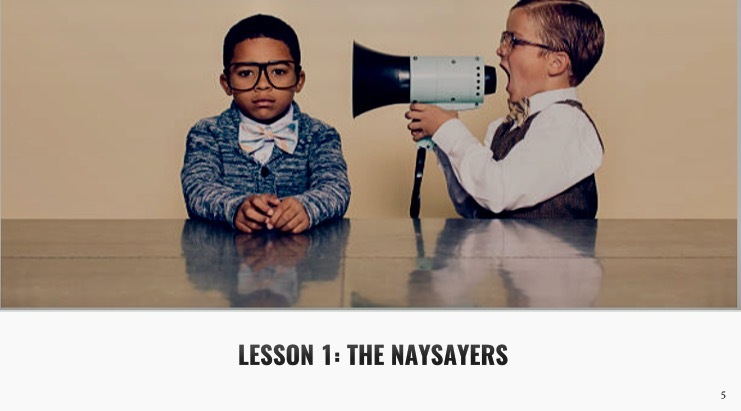 How to ignore them, inspire them, and embrace your love-hate of each naysayer. 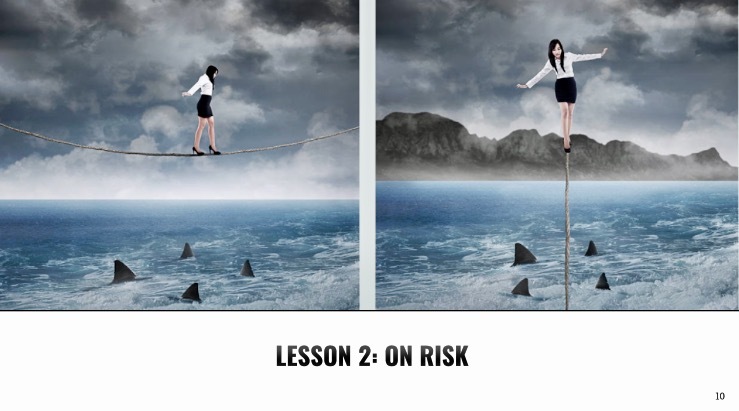 How to take gradually increasing increments of risk, confidently grow slow, and be fully prepared to take the plunge. 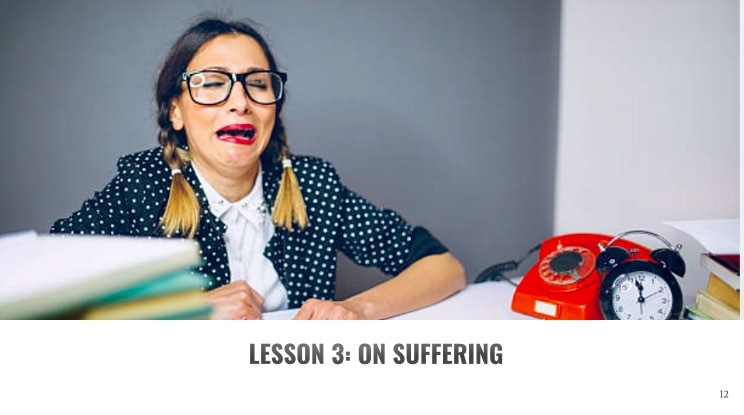 How to accept it, manage it, and continue progress throughout suffering. 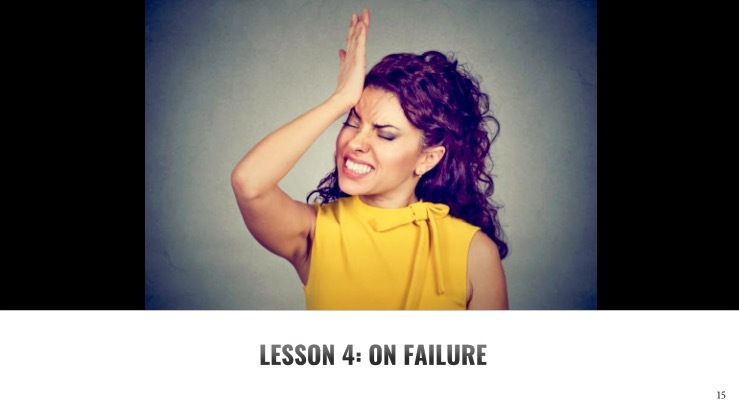 How to embrace it, learn from it, and internalize that failure is essential to success. + that’s it! Sounds simple enough, right? I can’t wait to start chatting comfort zone with you + hope this series will help inspire you to break out of your comfort zone, too! Because we need more women to embrace their dreams, destroy their comfort zones, and work together as successful entrepreneurs. 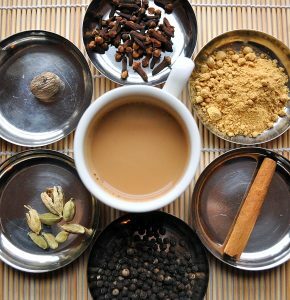 While preparing to start Lesson 1: The Naysayers on our next post, here’s a tip from India on staying calm while obliterating your cozy zone – this chai recipe ! Press the cardamom pods until they crack. Bring the water, tea, star anise, cinnamon, and cardamom to a boil. Boil for 3-5 minutes until the tea is black and has reduced to about 2 cups. Strain and add the sugar. Add the milk and stir until hot. Place the used cardamom pods in the bottom of the cups for good friends. Makes 4 American-sized servings or 12+ Indian-sized servings. 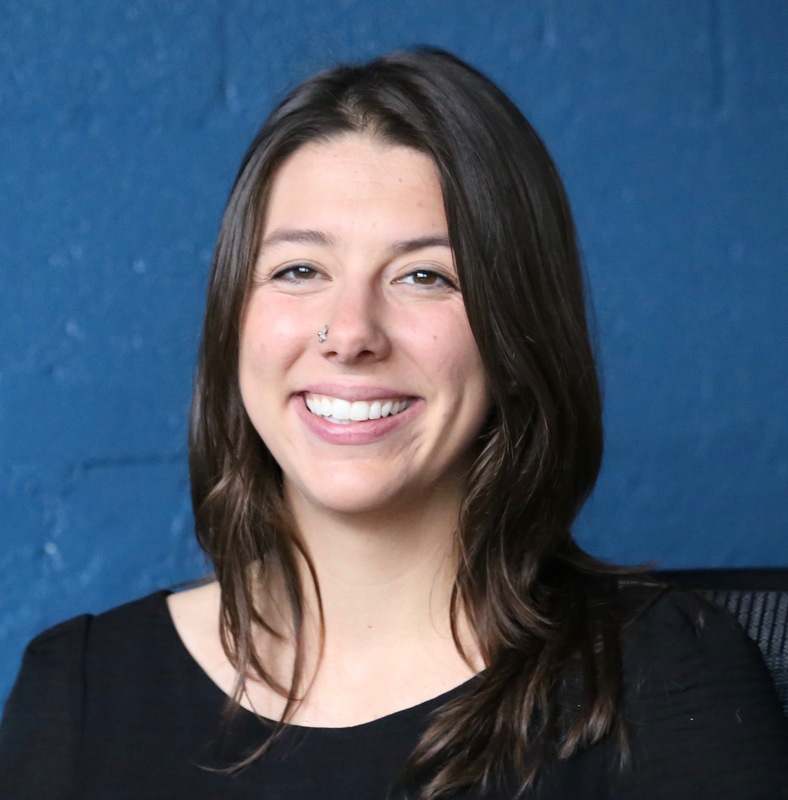 CHAT OVER CHAI : MEET THERESA!